We deploy a large commercial team of Johannesburg cleaners for offices, industrial buildings and commercial premises. 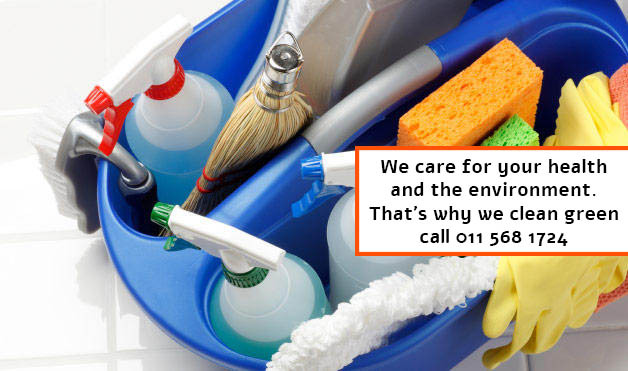 Whether you are looking for one off office cleaners or require us to source a full time, regular Janitor or office cleaner for your company, then simply give us a call today on 011 568 1724 and we´ll do the rest! 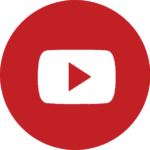 Let us do the hard work for you! If you are finding it difficult to juggle your busy lifestyle whilst also trying to keep a neat and tidy home, we can help. We supply the best cleaners to take care of your household tasks ranging from Maids to tackle laundry, vacuuming & general cleaning tasks through to a full range of carpet and upholstery restoration services. Whatever your requirements might be, we can arrange one off cleans through to regular weekly, bi-weekly or monthly visits from one of our professionals. Simply give us a call today to discuss your requirements in more detail. When we deploy our cleaning team, we take time and care to ensure every job is carried out with precision, professionalism and above all else, a quality finish. From start to finish, our timely approach, excellent attention to detail and respect for you home make our packages the best available. We are happy to take on any size job and with out mobile response teams in multiple locations around the city, our response times are second to none. Call us today for a low cost, all inclusive quote for comprehensive home cleaning in Johannesburg. We are capable of customising our services to help meet the changing needs and lives of our clients demanding requirements. We are happy to put custom packages together that suit your requirements. Simply give us a call today and one of the team will be more than happy too discuss your requirements in more detail. Working with our esteemed Johannesburg Cleaning Services will provide a seamless solution to your needs without breaking the bank. We understand that quality is important but that doesn't mean it has to be expensive. We combine our quality with value to deliver the best services possible 100% of the time. Our friendly team is hear to help. 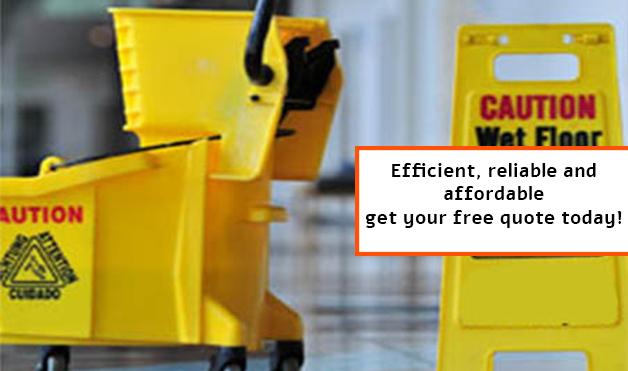 No matter what you needs might be, our cleaning service Johannesburg is guaranteed to deliver. Call us today on 011 568 1724.